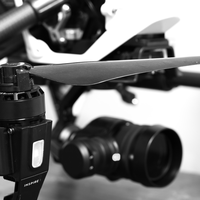 I have experience in aviation, unmanned aerial systems and photography and videography. Currently, I hold a remote pilot certificate from the FAA as well as a manned pilot certificate. I have over 5 years of videography and photography experience as well as media production.